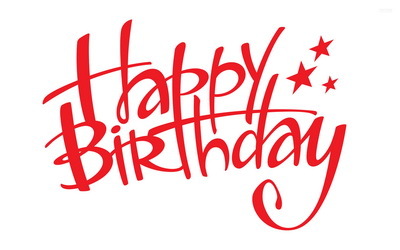 Today is the 98th birthday of the National Park Service. I’ve been a NPS fan since my first visit to Yellowstone on a high school field trip. I am so thankful for the wisdom and foresight to protect our country’s natural treasures–and to make them accessible for us to learn, visit, enjoy and be awed by them. In honor of our National Park Service’s birthday, and in light of my recent travels through Yellowstone and Grand Teton, I just finished reading my travel souvenir (yes, I buy books when I travel–I also take lots of pictures. T-shirts? Not so much) from Yellowstone, a book called Women in Wonderland: Lives, Legends and Legacies of Yellowstone National Park by Elizabeth A. Watry. Women in Wonderland contains a dozen stories of amazing women who played significant roles in the development of Yellowstone. Most of the women figured very prominently in the earliest days of the park, though the last chapter is about Margaret Mary Meagher, who only recently retired and is still active at Yellowstone in her retirement. They range from a young wife who saw her husband shot and left for dead in an Indian attack to early Yellowstone businesswomen and shopkeepers to the first female rangers and naturalists. 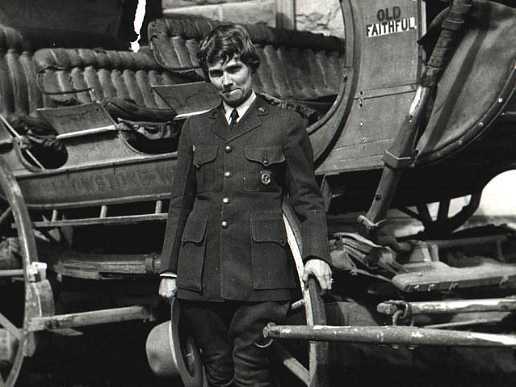 Herma Bagley, one of Yellowstone’s first permanent female rangers. I found their stories fascinating and was actually a little sad when I got to the end of the book and there weren’t any more. I am a biography lover. I love to read about people who led interesting lives, especially strong women who persevered and followed their dreams to have full lives. These women were all that. The first woman, Emma Carpenter Cowan, was more known for her travels to Yellowstone in its earliest days, than for any economic, scientific or developmental contributions to Yellowstone. It was as a young bride she traveled with her husband, brother and others to Yellowstone and they were victims of a Nez Perce attack in the park. The next several women all worked in the economic and touruism development of Yellowstone, associated with the various lodges, stores and restuarants that were established in the early years of Yellowstone. I found it interesting that most of these women not only played prominent roles in these businesses, but also raised families as well. Most of what I had read about this eara suggested that is was an “either-or” for women and I am increasingly finding that not to be the case. 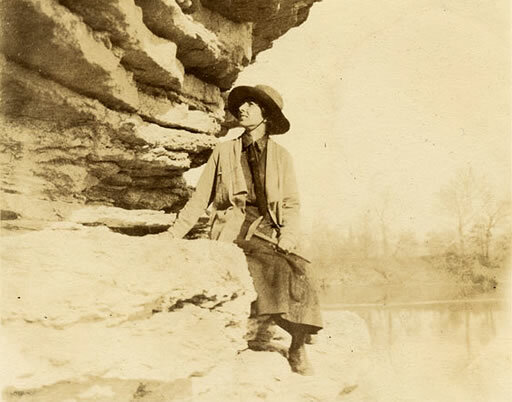 Later women in the book made their contributions on a more scholarly or scientific level, becoming the park’s first female rangers and naturalists. So many histories focus on the more well-known contributions of men and the role of women in our history is often minimized or left out entirely. Women in Wonderland was a welcome change. While I do not consider myself to be a feminist, I love learning more about the lives and contributions of women in our society and our history. For readers who love the outdoors (especially Yellowstone) and who love learning about interesting people, I would highly recommend this book. I only wish each chapter was longer.